Hanscom Federal Credit Union has named Sgt. 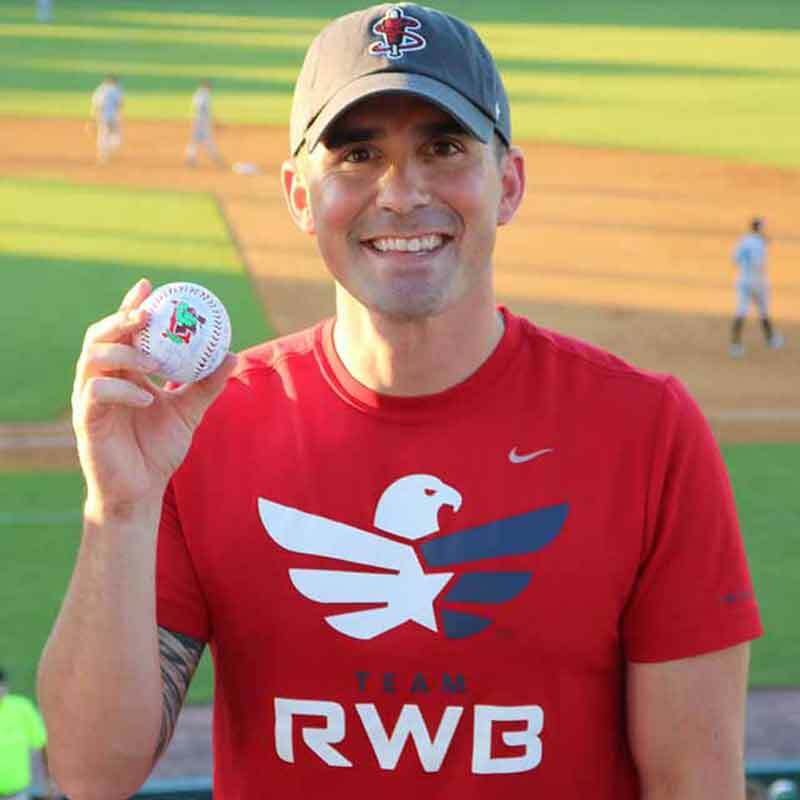 Ryan D. Jallad, U.S. Army, as its third Heroes Among Us honoree in 2018. Sgt. 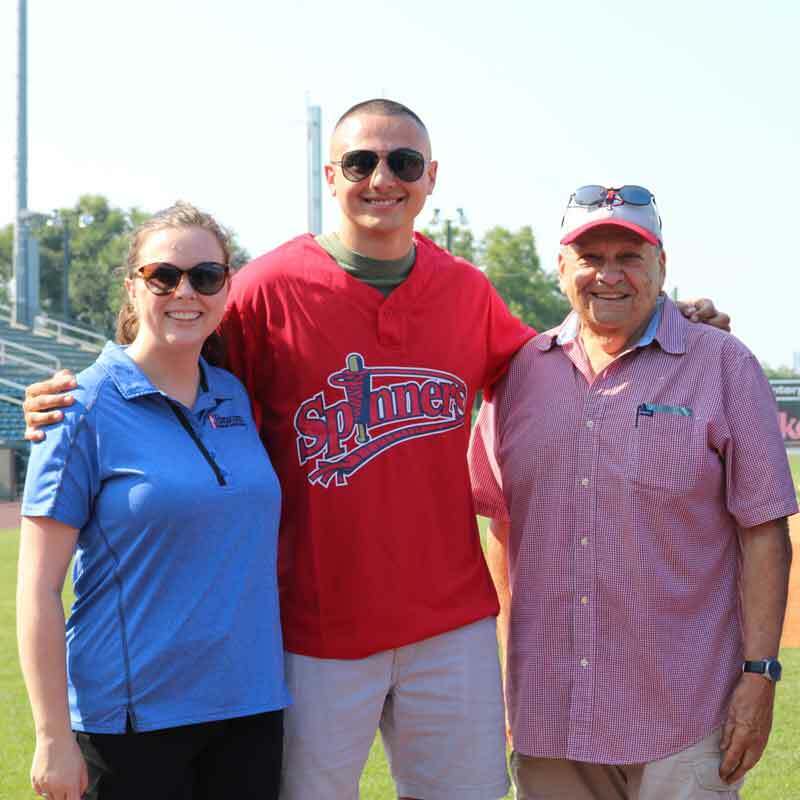 Jallad was honored at a Lowell Spinners game played against the Vermont Lake Monsters on August 6, where he met some of the players, threw the first pitch of the game, enjoyed delicious summertime food at The Home Plate BBQ, and watched the Spinners win from a prime spot at LeLacheur Park. 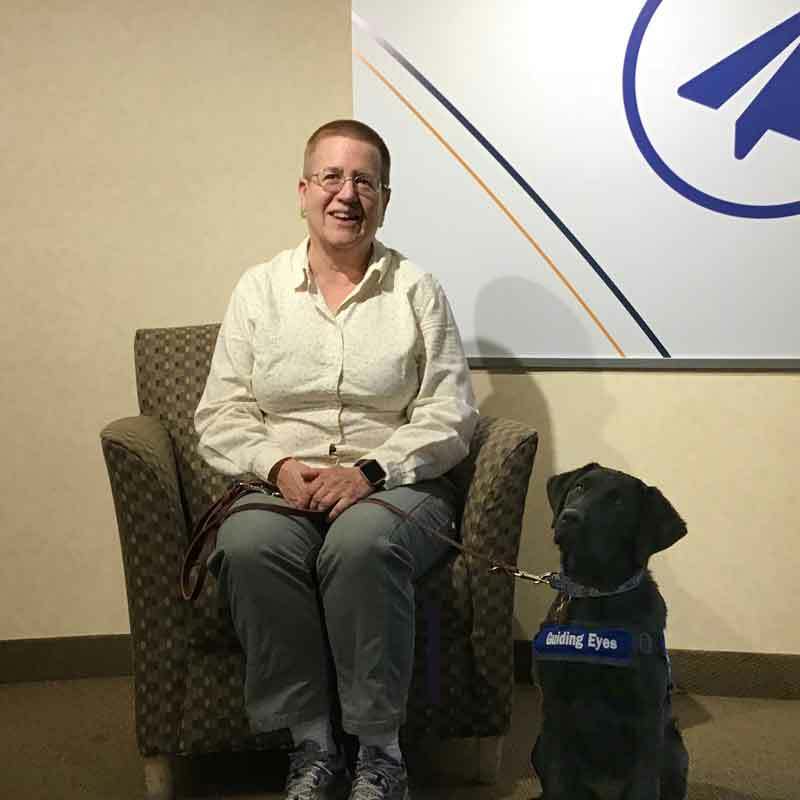 Hanscom Federal Credit Union has named Henry Benson, a retired U.S. Army veteran, as its second Heroes Among Us honoree in 2018. 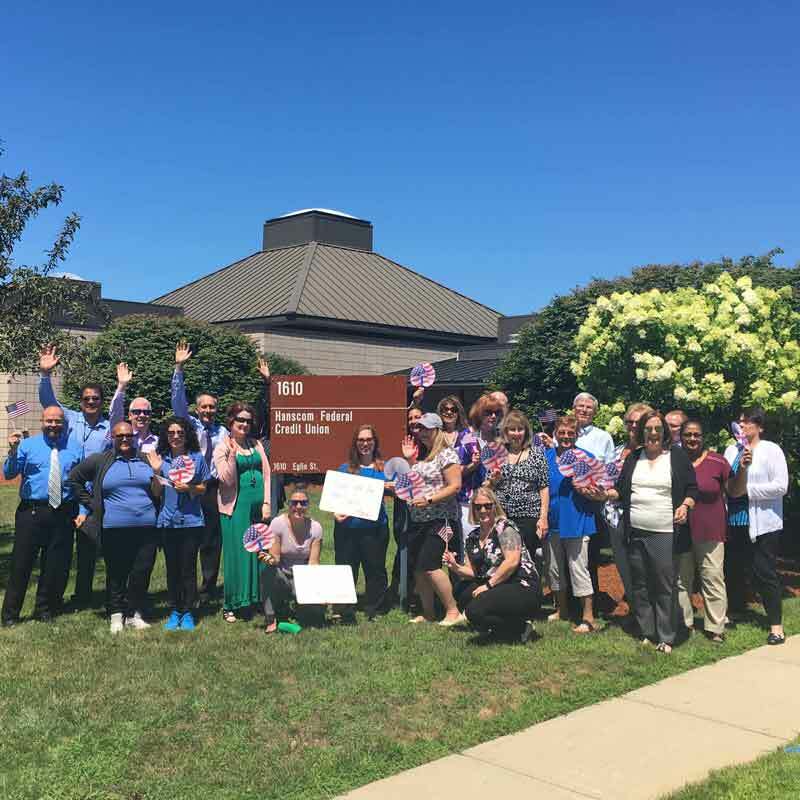 Employees at Hanscom FCU's main office on Hanscom Air Force Base welcomed home military and civilian service members. 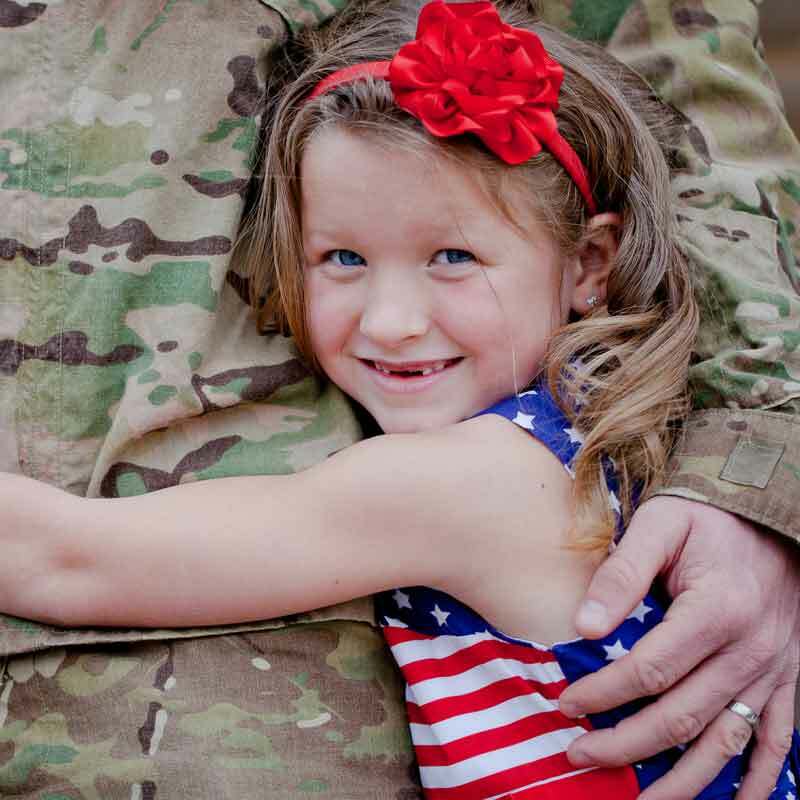 Nearly 50 service members returned to base within the last year after being deployed overseas. 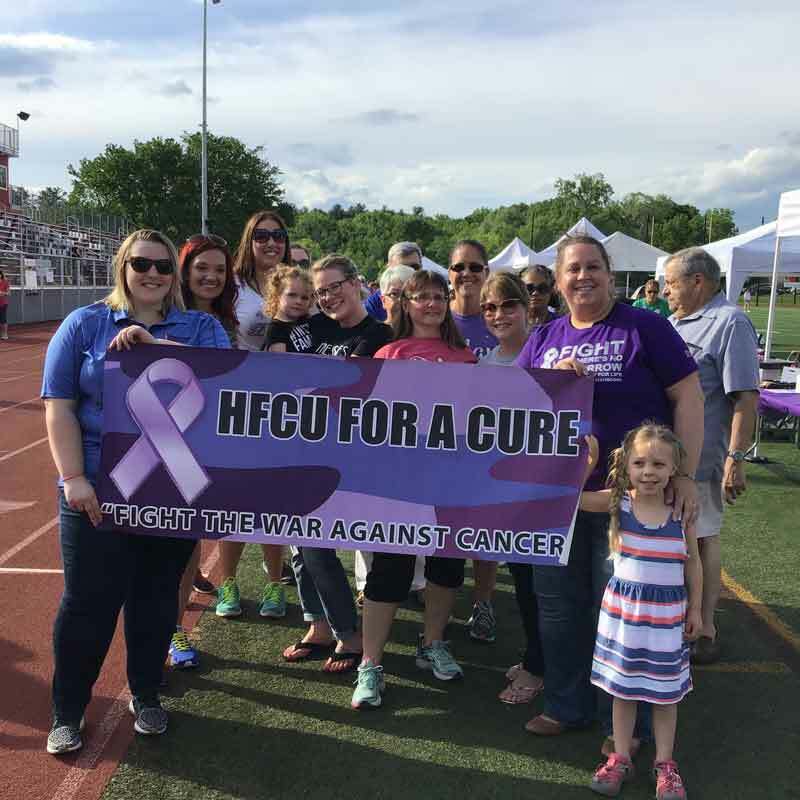 On a glorious spring evening last month, Hanscom Federal Credit Union participated in the American Cancer Society’s Relay for Life in Burlington, MA, raising a grand total of $12,860 through a variety of channels, the most ever raised by Hanscom FCU’s “4 A Cure” 17-member team. ("4 A Cure" was also the top fundraiser in this year's event. Go team!) 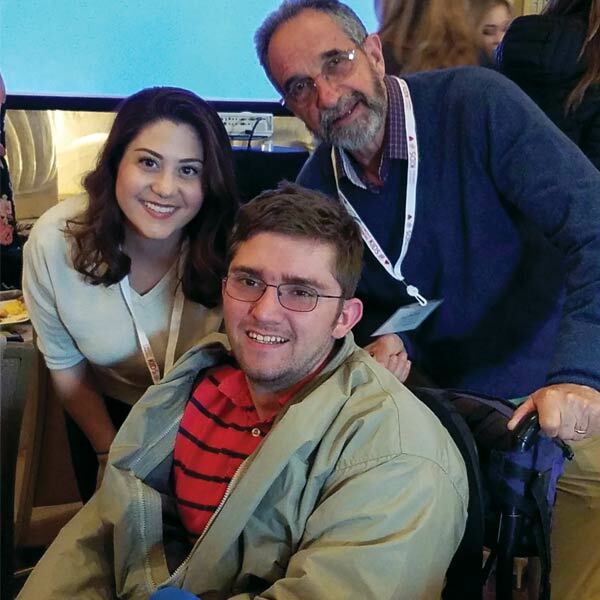 Throughout the year, the team surpassed its own financial goal of raising $5,000 by hosting fundraisers and collecting pledges from friends, family, and co-workers. Another season of baseball is upon us and you know what that means here at Hanscom FCU: more "Heroes Among Us" honorees, and boy, do we have some great heroes for 2018! 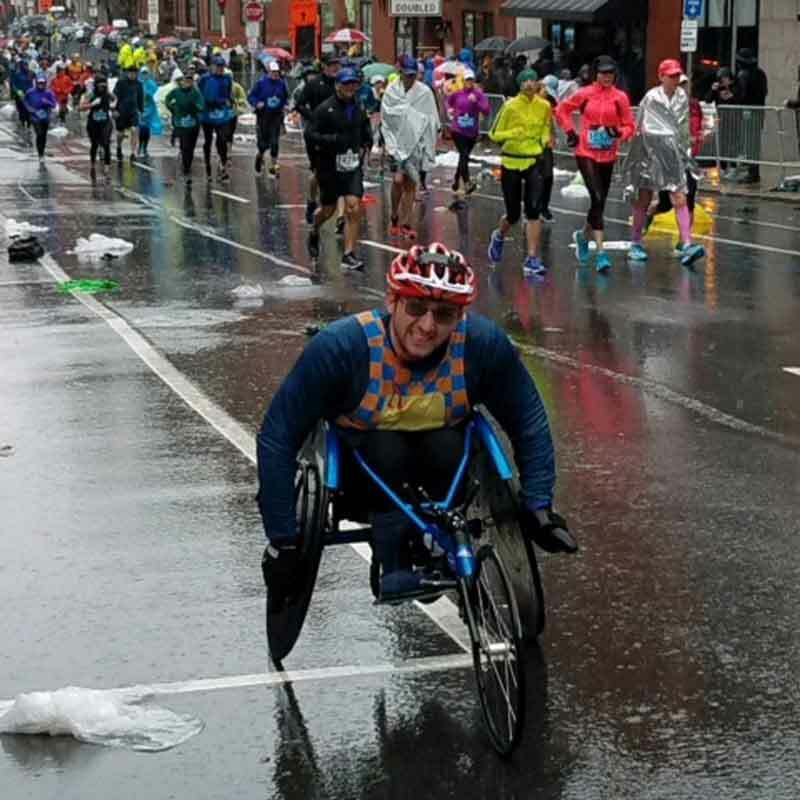 Despite some of the worst weather in Boston Marathon history, our Team Hanscom FCU runners pushed through the difficult conditions and finished the race, raising approximately $44,000 along the way. Your generous contributions will be given to Credit Union Kids at Heart, which last year donated $180,000 to Boston Children’s Hospital. Thank you for contributing to this effort! We're excited to announce that Kiplinger's Personal Finance magazine has named Hanscom Federal Credit Union as their #1 Credit Union in America in 2018. The magazine identifies top picks among national, regional, and internet banks, as well as credit unions anyone in the U.S. can join. Hurry! 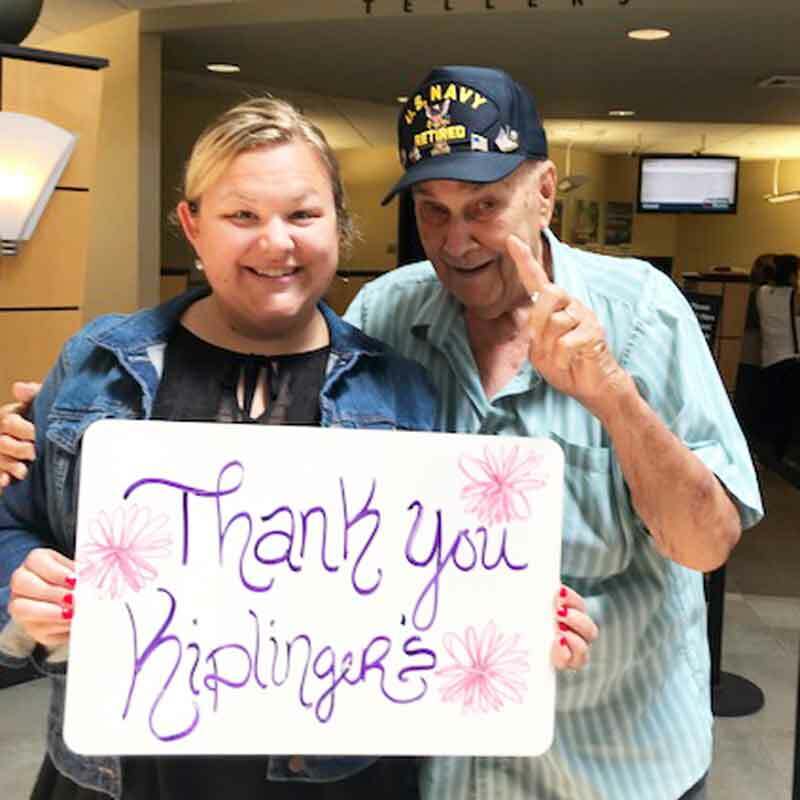 There's still time to nominate your military hero! 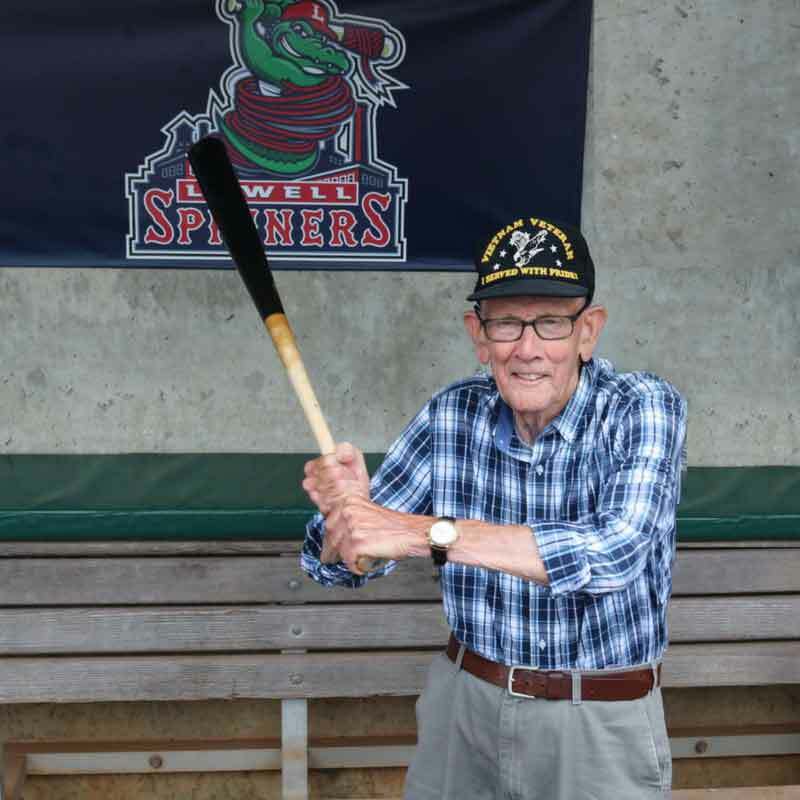 Nominations are now open for our annual Heroes Among Us program, which will honor and celebrate members of the United States armed forces during four of the Lowell Spinners' 2018 home games at LeLacheur Park in Lowell. Ruth Ladd’s church in Lexington, Massachusetts, has a special relationship with Russell School in Dorchester, a Boston public elementary school. When the school’s library was in dire need of reading material, parishioners donated or purchased books for the children. Volunteers work with the kids in the classroom and help out during Field Days. Unfortunately many students experience homelessness, so when a child’s family finds housing, it’s not only a positive turning point in their lives, but a celebratory event at the school and for people like Ruth. The Boston Marathon, in its 122-year history, has never been cancelled because of weather. Nothing has stopped its runners: snow, sleet, heat, humidity…the race always goes on. And 2018 was no different with its driving rain, gusty winds, and lower-than-normal April temperatures.